Following your manufacturing process you want to optimise your inspection process and control your costs? Our technical team will help you analyze your environment and define your requirement in order to offer you a turnkey custom made solution. 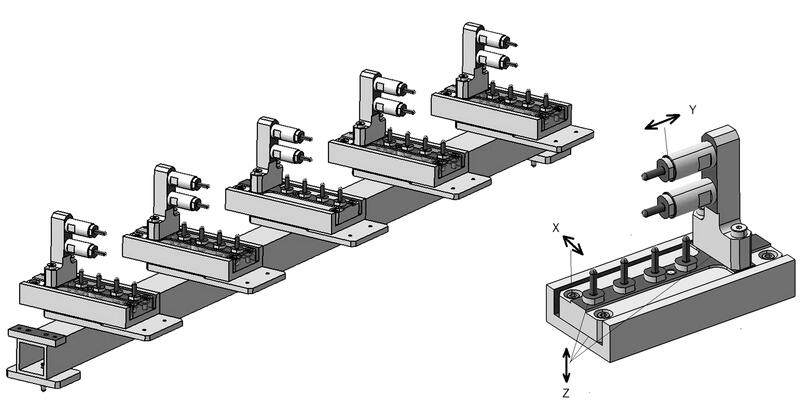 Discover below an example of an inspection jig for large dimension aluminium stringers for the aerospace industry.